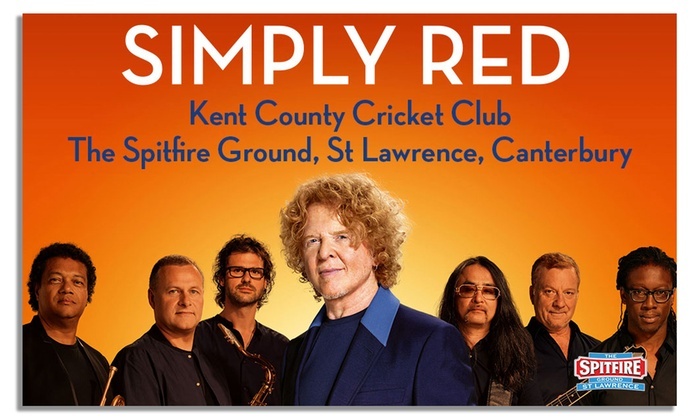 Thrilled to announce that I will be supporting Simply Red on Saturday 18th June at The Spitfire Ground in Canterbury! My dear friend and incredibly talented artist Ben Montague will also be performing. It’s going to be an amazing night of music! If anyone is interested in coming, make sure you get there for 6:30pm – it’s an early start!